Mysuru: The Mysuru Hotel Owners Association has strongly condemned the Mysuru Zoo entry fee hike. 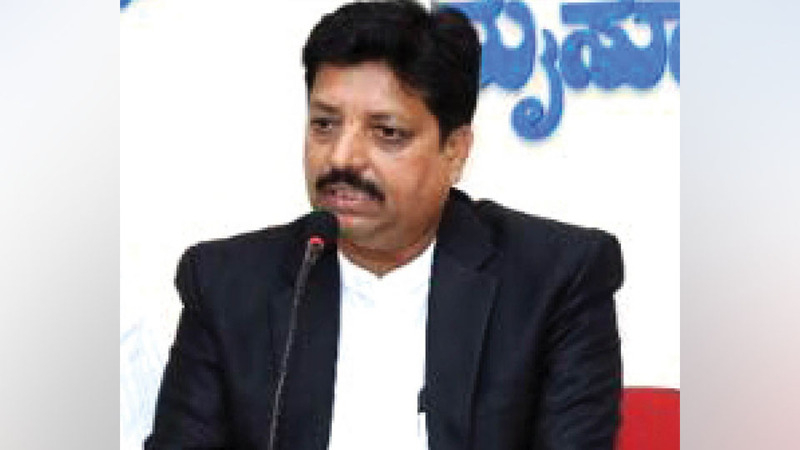 Addressing a press meet at Patrakarthara Bhavan here this morning, the Association President C. Narayana Gowda said that the huge hike in entry fee, on weekends and public holidays, has been a burden on the visitors and tourists. Also, there has been a hike in vehicle parking fee and as well as the fee for battery operated vehicles inside the Zoo, he said. Pointing out that the entry fee hike of Rs. 20 for adults and Rs. 10 for children on weekends and public holidays was unjustifiable, he urged the Zoo authorities to roll back the hike in the larger interest of tourists. Narayana Gowda also criticised the KSRTC’s policy of hiking fares on weekends and festival seasons. Terming the KSRTC’s proposal on fare hike as arbitrary, he urged the KSRTC authorities to drop the proposal and continue with usual fares. He also took strong exception to the MCC’s unscientific stipulation of Building Tax for commercial structures. Association office-bearers Ravi Shastri, Ugraiah, Subramanya Tantri and others were present.